The challenge theme is Rose of Sharon. For all the details, click here. 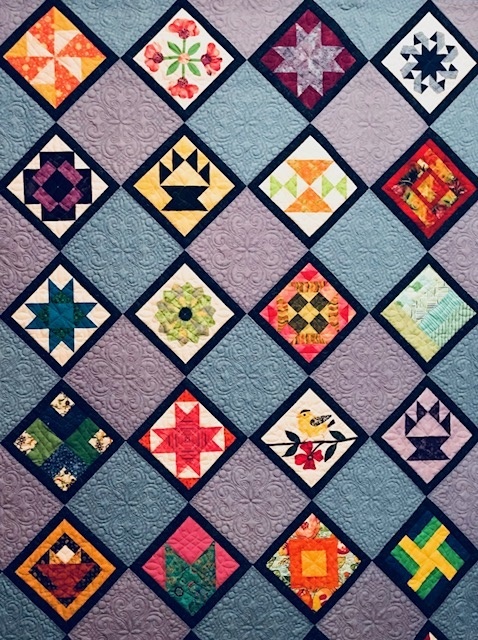 This entry was posted in MVQ, Quilt Show and tagged Challenge 2019.